Displayed here as a rasterized mockup, in reality, this cylinder is made from BPA free HDPE plastic. Furthermore, this cylinder has a white ribbed sided child resistant cap. Held in hand, this 500mL product stands 205mm high and 64mm wide with high shoulders and minimal heel. Additionally, the matte finish on this product still maintains some reflectivity which is also applied to the label. Designers can make use of the entire label area or only use a portion of the labelling surface for their design. 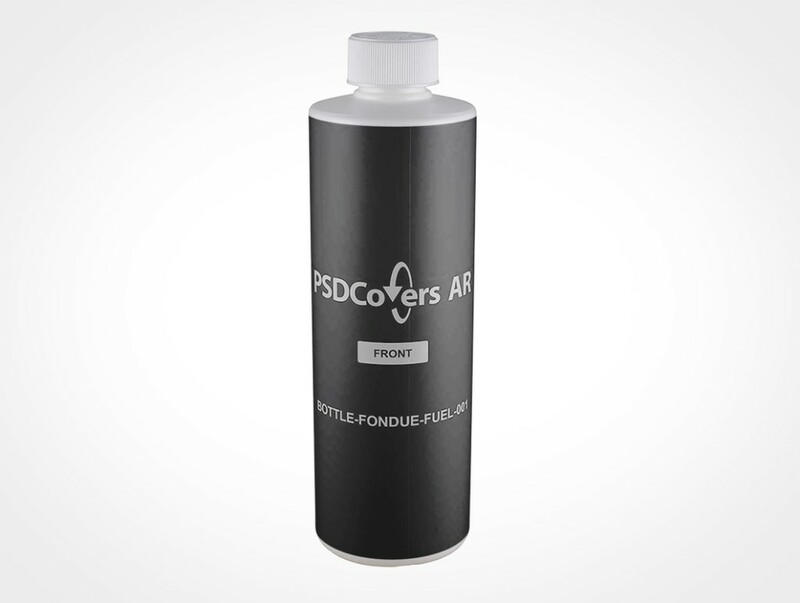 While in Photshop, use PSDCovers and choose from one of 168 possible BOTTLE-FONDUE-FUEL-001 product angles. Thankfully, you will just need to make a single design for this cylinder product which will be coupled to any settled upon angle. 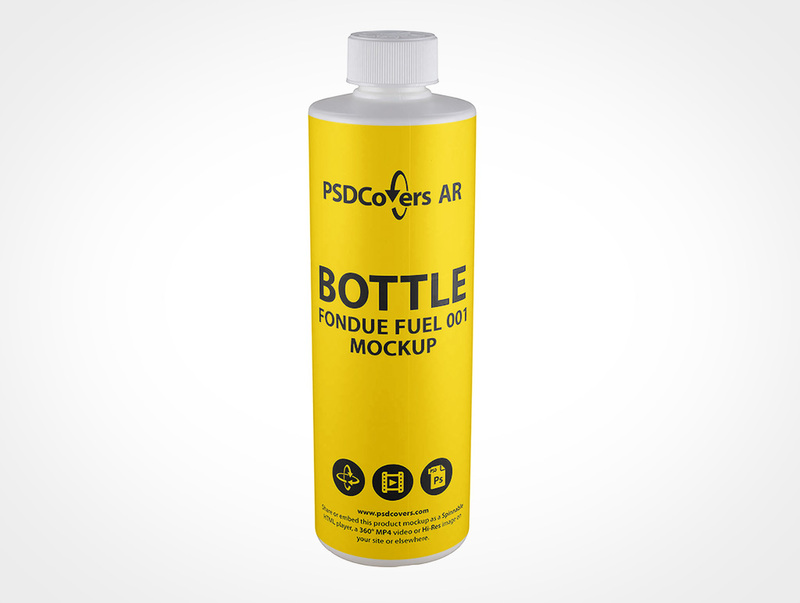 Whether your brand-able idea is a silk screening, PS label, wrap label, spot label or sticker print it will be squarely coupled to the bottle. Regardless of which bottle view is decided upon, the outcome is an workable Photoshop mockup. 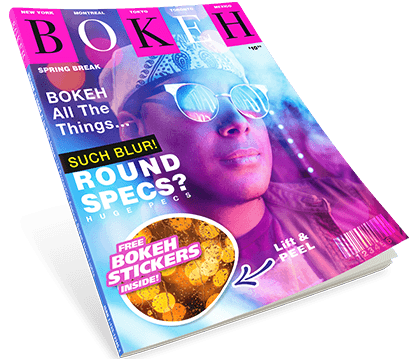 Feel free to modify the fully transparent background scene or select your own alternative colour. Included in the PSD you’ll find the reproduced product gloss from the photo shoot LEDs. 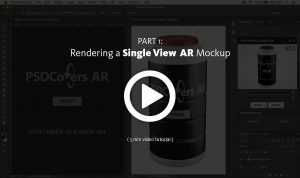 Alternatively, you can also render a 360° clip of this cylinder or as a exportable VR experience with our custom player. Click the Spinnable Sample button on this page to preview the BOTTLE-FONDUE-FUEL-001.